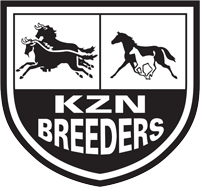 Amongst KZN’s broodmare band for 2018 is #kznbred five-time Gr1 winner Dancewiththedevil at Cathy and Jonathan Martin’s Hadlow Stud, for owner-trainer and breeder St John Gray. 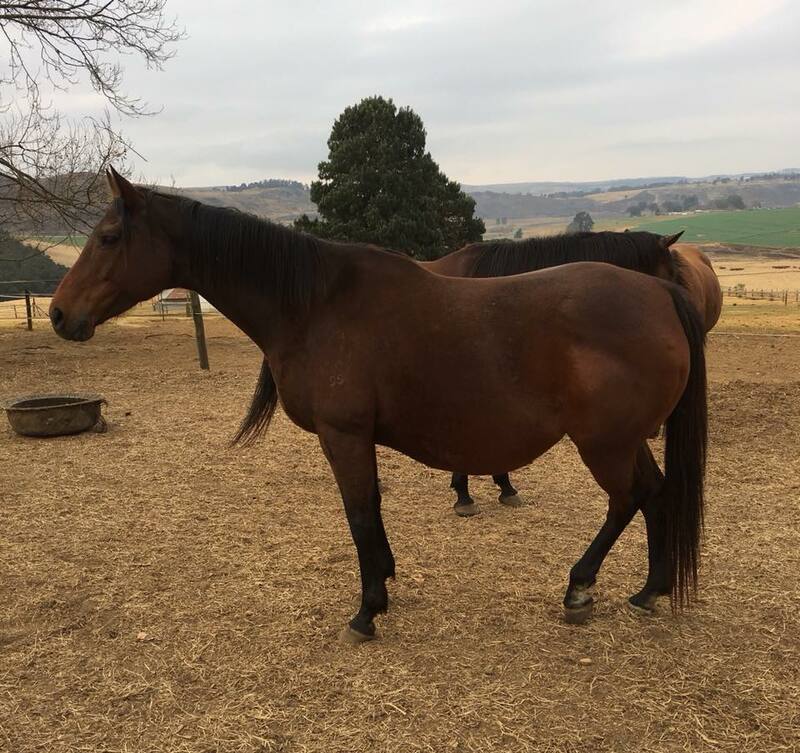 Having produced two Silvano’s previously, her first foal now a quality two year old growing out at Hadlow Stud, Dancewiththedevil is due to foal to Querari this season. Dancewiththedevil winning the Gr1 Horse Chestnut Stakes under Gavin Lerena. 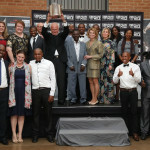 Dancewiththedevil was voted Equus Champion Older Female in 2011 and St John earned Equus Breeder Of The Year. 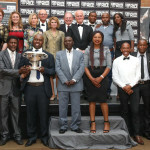 She was also voted KZN Breeders Horse Of The Year on two occasions. 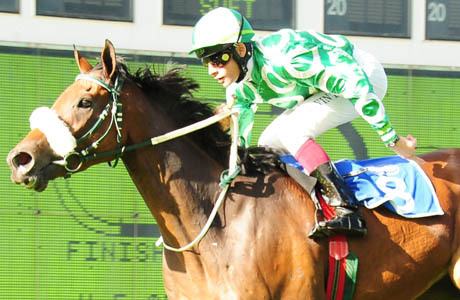 By Modus Vivendi, she has an interesting damline that includes Vodacom Durban July winner Do It Again, his Hong Kong based multiple winning half brother Horse Of Fortune, as well as Folk Dance and sire War Lord. 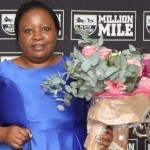 Retiring a 9-time winner and returned from the UK, she won R3,938,425 from age 3 to 5 over 1160 – 2000m, including the Horse Chestnut Stakes, Gr.1 on two occasions, Empress Club Stakes Gr1, Gold Challenge Gr1, Summer Cup Gr1, Acacia Handicap Gr3 and placed 5 times, second in the Joburg Spring F & M Challenge Gr3.